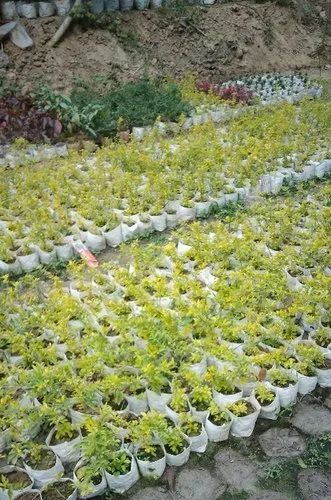 So as to accomplish high level of customer trust, we are keenly involved in offering Hedge Plant. We offer them at reasonable rates. Established in the year of 1993, N N Enterprise is the leading Producers and Wholesaler of Lawn Grass, Decorative Plant and much more. We offer these at market leading rates. Our claim to success is hallmarked by the offered quality products that gained us huge recognizance. We are working towards development through a determined team of people to meet the most stringent requirements of customers and become leaders of tomorrow.